Kochi: A city auto rickshaw driver has stated that four accused traveled in his vehicle on the night when Abhimanyu was killed in Maharajas College here. The driver said four youth boarded his vehicle at about 1 pm and went to Thopumpady near Fort Kochi. One of them was not wearing a shirt and they said that they were involved in a clash while watching a world cup football match, the driver told a tv channel. Meanwhile, the police is trying to locate the person who had called Abhimanyu on phone number of times since morning. Abhimanyu had gone to his native place at Vattavada Idukki to take part in a function organised by the DYFI. The police is suspecting the prime accused Mohammed the third year degree student could have been behind the plan to call Abhimanyu to Maharaja college. 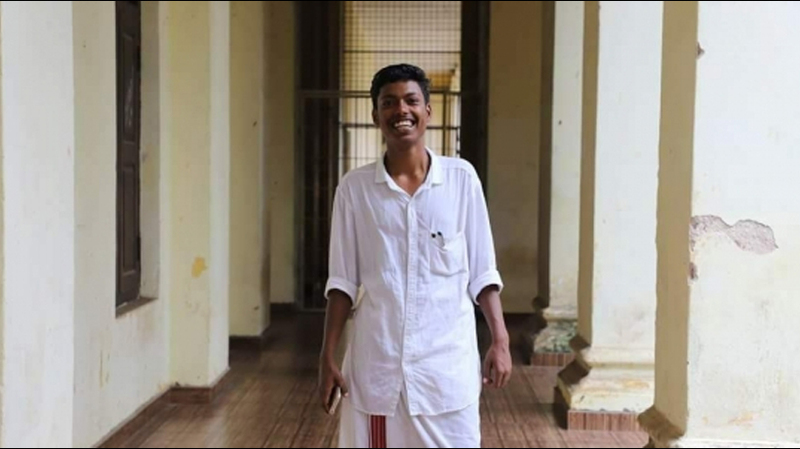 Abhimanyu was stabbed to death allegedly by the Popular Front of India and SDPI activists in connection with a clash over sticking posters of students unions last Sunday night.